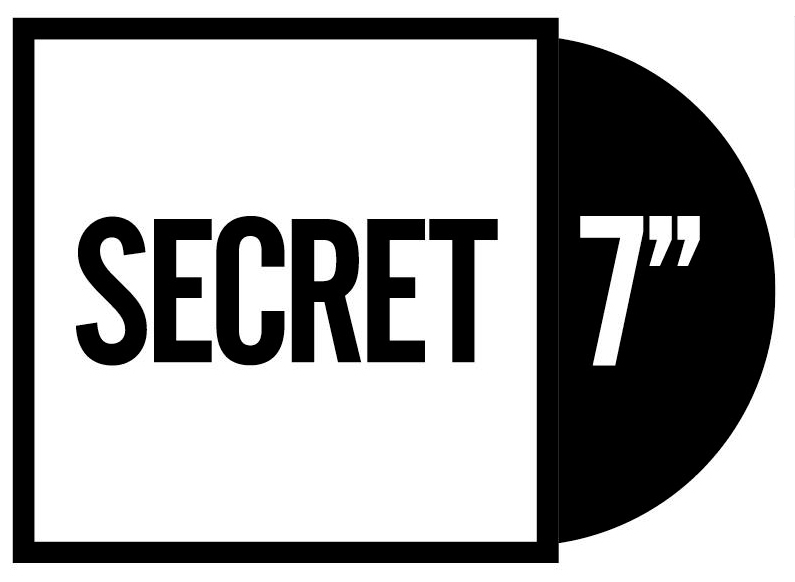 I am a contributor along with many other artists to this year’s Secret 7 inch exhibition. From their website secret-7.com – Secret 7” takes 7 tracks from 7 of the best-known musicians around and presses each one 100 times to 7” vinyl. We then invite creatives from around the world to interpret the tracks in their own style for every 7”. 700 sleeves are exhibited and then sold for £50 apiece. You don’t know who created the sleeve, or even which song it’s for, until you have parted with your cash – the secret lies within. Pop along to the show! This year they are supporting Amnesty International UK.